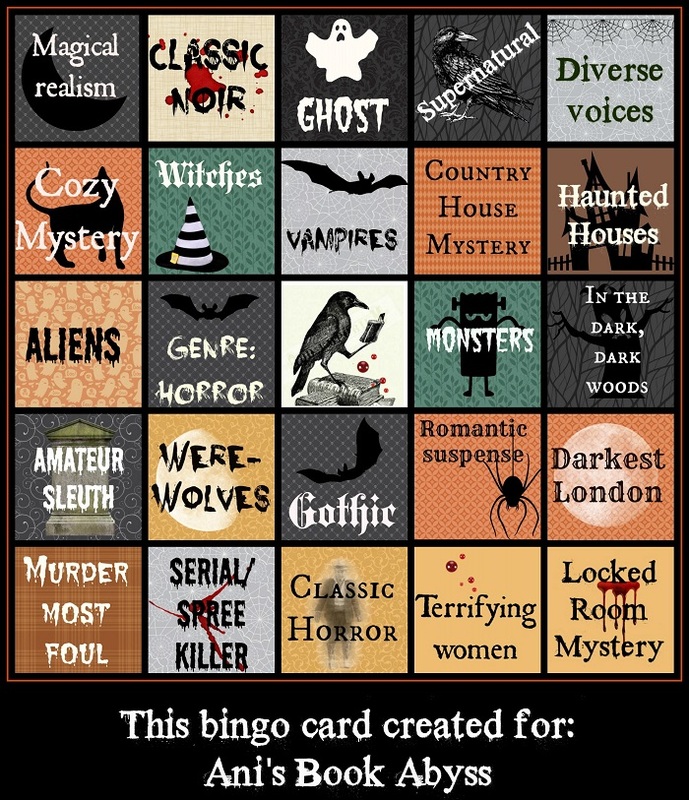 Ani's Book Abyss: Halloween Bingo 2017 | Update #9 -- The Big Read-out! Halloween Bingo 2017 | Update #9 -- The Big Read-out! Taking from Themis-Athena, I am announcing my "Read-out" (Reading Blackout), which is not quite a Bingo Blackout yet because I still have one square left to be called. At this point, my Blackout will happen either on the 29th or 31st since there is still one square that is NOT on my card that has not been called. 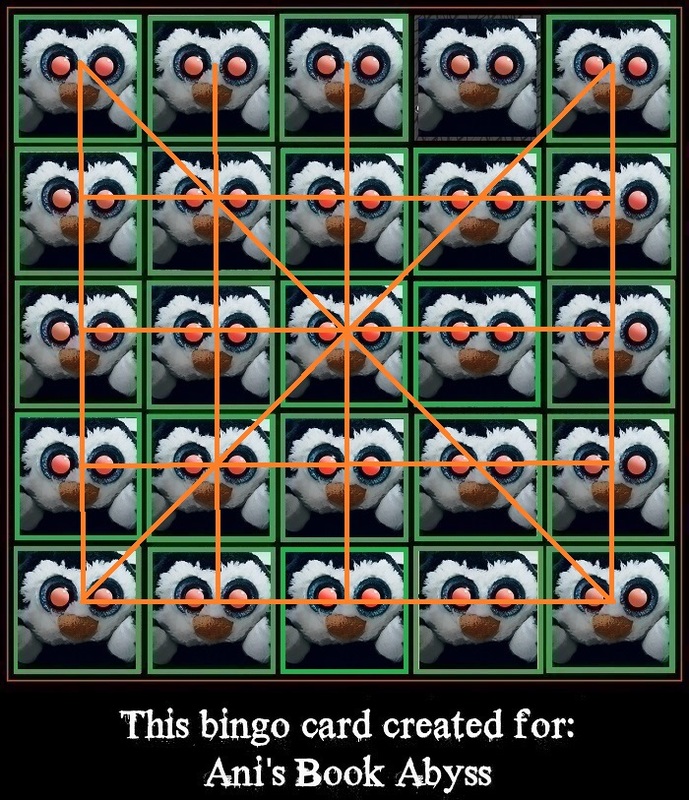 Either way, it looks like we're bringing this Bingo game to a close soon. I'm actually feeling pretty sad. On an aside, I'm also reading a few extra books for some of the squares... because I can. I won't list them here, but I will mention them when I post a Halloween Bingo Wrap Up later. All of my reviews are caught up, and I feel super accomplished! See also the table below for some spreadsheet goodness.